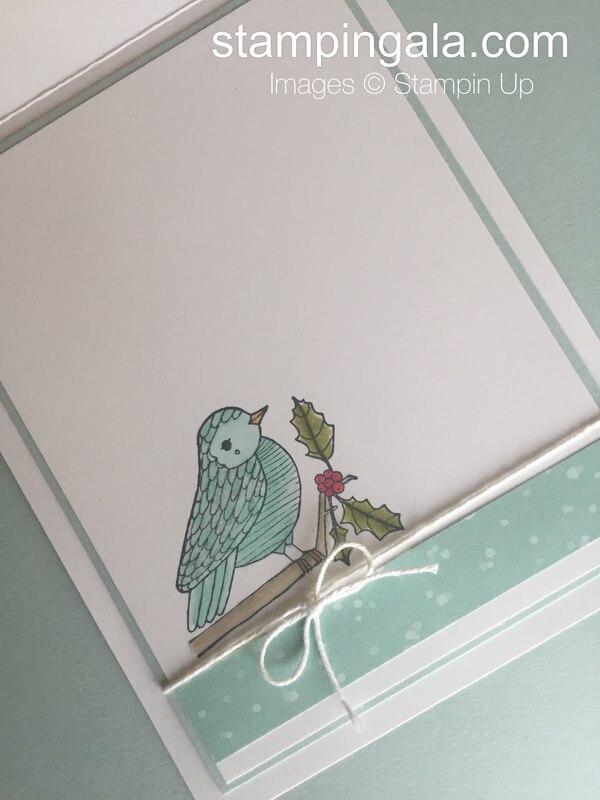 I tend to use Soft Sky when I want to make a stunning Christmas card. I have to force myself to use other colors. This time I made the same card using two different color palettes. Which one do you like better? Here is a look on the inside of the cards. Leave a comment and let me know what you think!! How about another Halloween card? 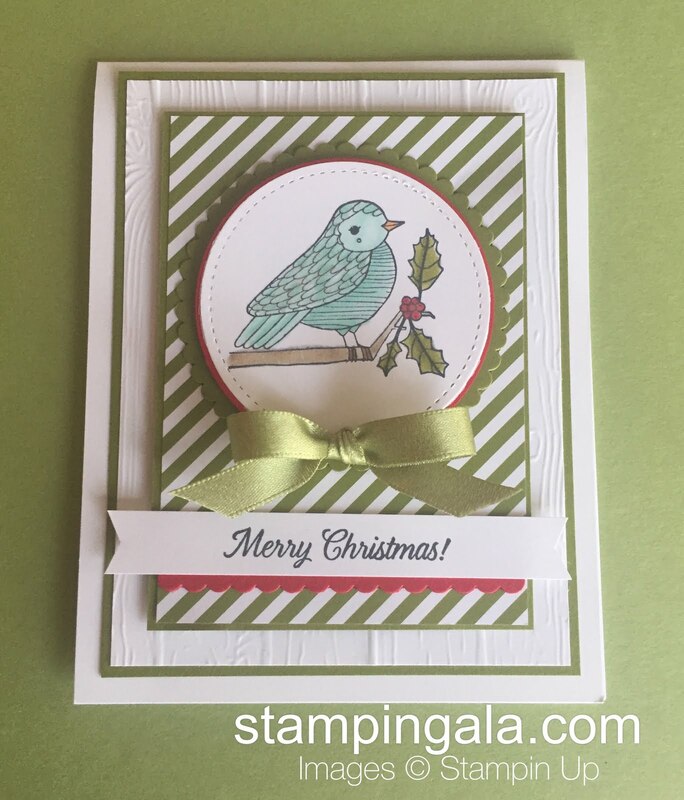 This time around, I got to play with my new Stampin’ Blends and love, love, love them. They are so easy to use and will be available for sale on October 16, 2017. I stamped the image on Very Vanilla CS with Memento Ink. (this is ink that is recommended with Stampin’ Blends. I cropped them out with the Seasonal Tags Framelits Dies, and trimmed off the back section of the pumpkin. I used the Stampin’ Blend Light Pumpkin Pie Marker and colored the entire pumpkin. I highlighted with the Dark Pumpkin Pie Marker and blended the two together with the Light Marker. The inside of the eyes, nose and mouth are colored in with the Light Daffodil Delight Stampin’ Blend Marker. 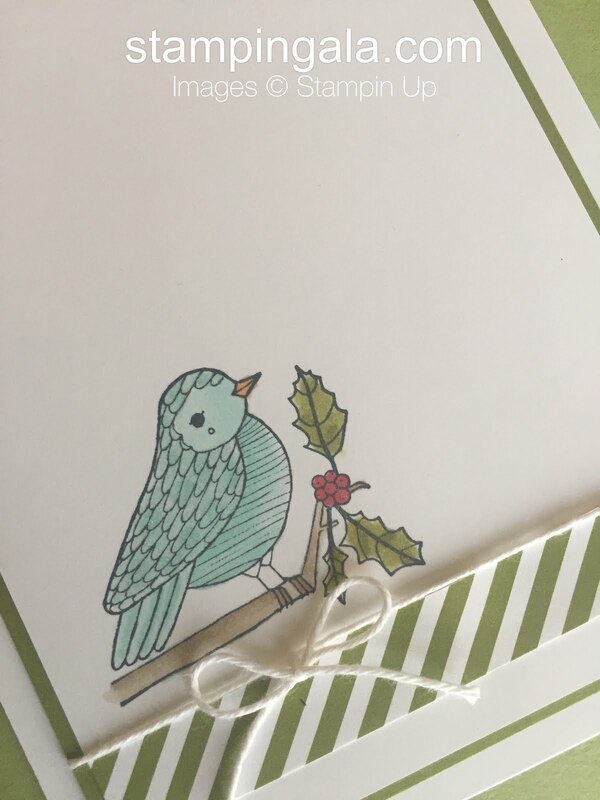 I followed the same pattern with the Stampin’ Blend Old Olive Markers. I cropped out the “B” in both Basic Black CS and Pumpkin Pie CS with the Large Letters Framelits Dies. 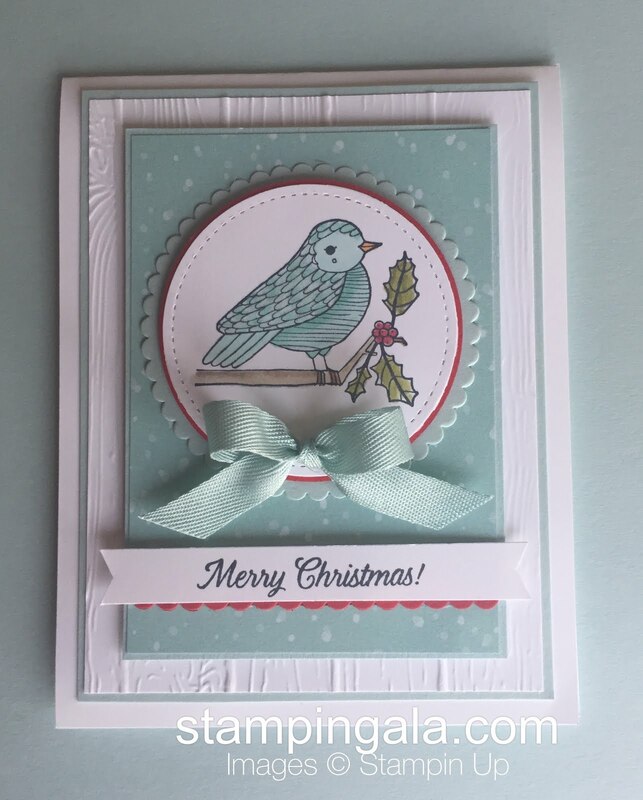 SaveSaveAs always, thank you for choosing me as your Stampin Up Demonstrator! !